Hi, guys! 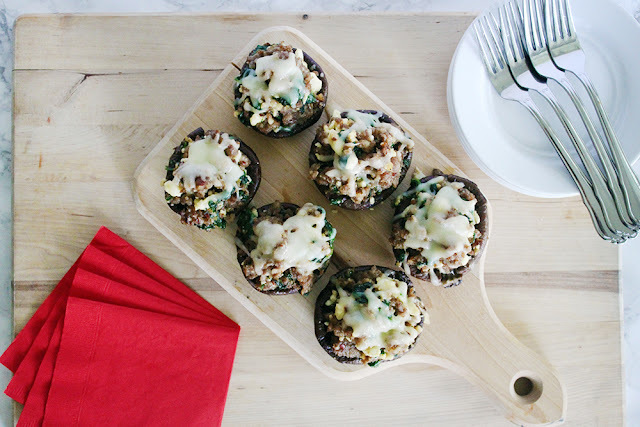 I have a brand new recipe for you today using mushrooms, the Healthy Living Made Simple superfood for September and October. 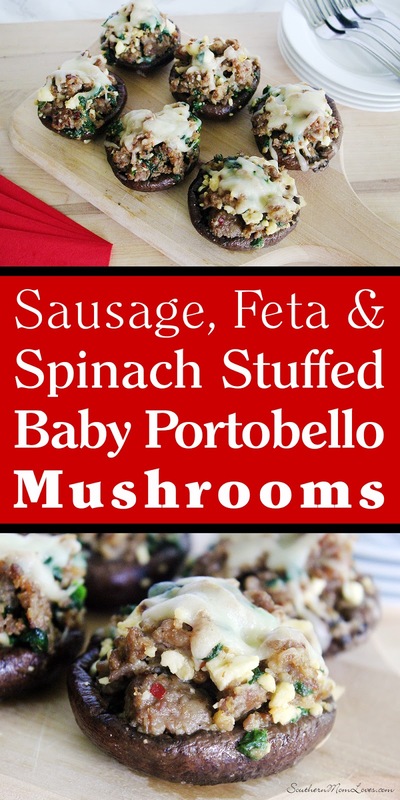 I'm using baby portobellos and stuffing them with a savory Mediterranean mix of Italian sausage, fresh garlic and spinach, and feta cheese, and topping them with a little melted mozzarella. 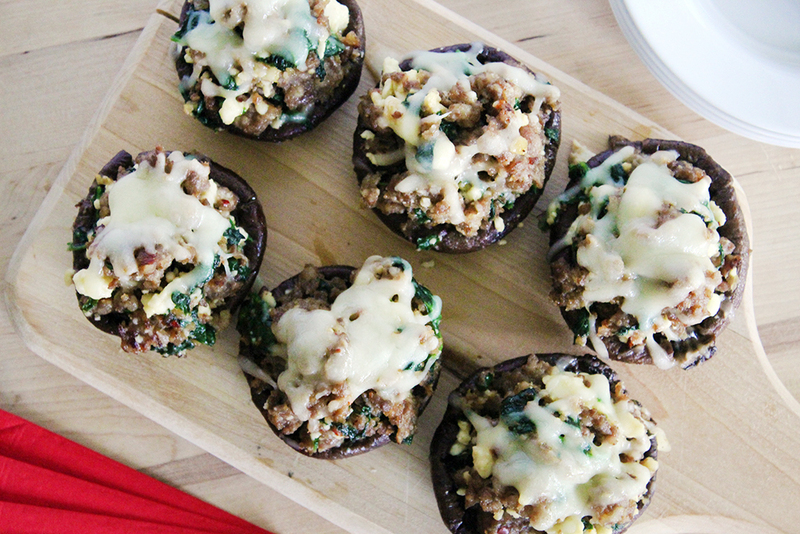 They are a super-delish use of this superfood and they're easy to make too! Did you know that mushrooms are considered a "superfood"? 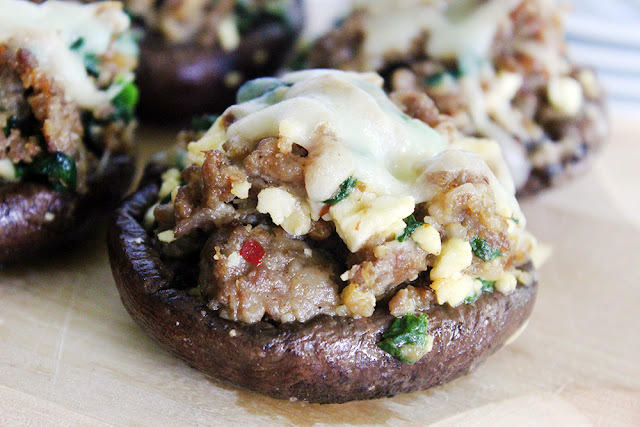 Mushrooms are low in calories, fat-free, cholesterol free, gluten free and very low in sodium, and provide selenium, potassium, riboflavin, niacin and vitamin D.
Portobello mushrooms are one of the most flavorful mushrooms you can get and these Baby Portobellos are smaller and easier to stuff, but are still full of that Portobello flavor. Their size makes them the perfect appetizer at your next get-together! Line a shallow baking pan with a sheet of parchment paper or foil. 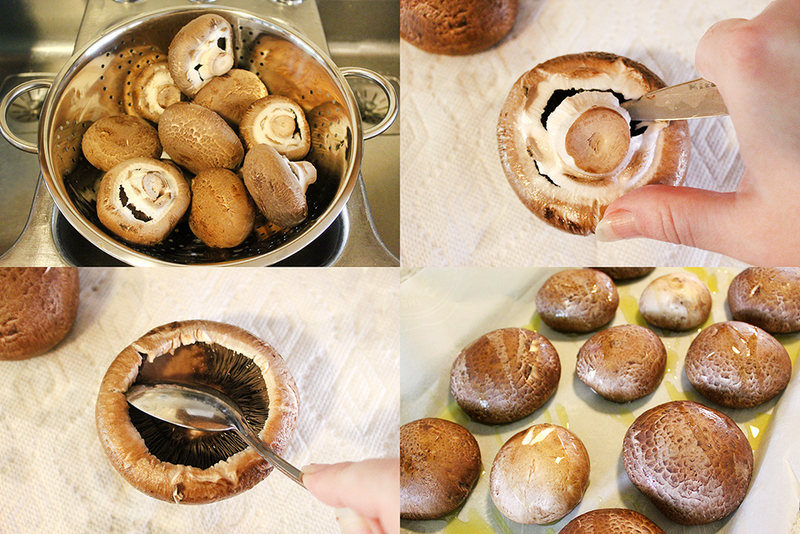 Prepare mushrooms by rinsing quickly in water and draining, removing stems, and scraping out the gills with a spoon. 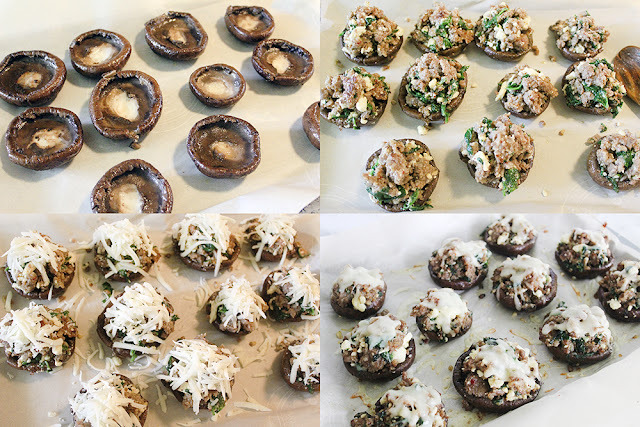 Place mushroom caps gill-side-down on the baking pan and drizzle with 2 Tbsp. of the olive oil. Rub the oil over the mushrooms, inside and out. Bake the mushrooms for 15 minutes, or until tender. While they're baking, let's make the filling. Start the Italian sausage browning in a large skillet with 2 Tbsp. of olive oil in the bottom, stirring and breaking it up periodically. Wash your bunch of spinach in cold water, remove the stems, and roughly shred the leaves with your hands. You should have about 2 large, overflowing handfuls. Let it drain in a colander. Take the garlic cloves and crush them with the side of your knife. That will allow you to peel the skin off more easily. Once peeled, mince finely. Once your sausage is cooked through and has browned nicely, drain it if there is grease in the pan and add in the garlic. Sautee the garlic with the sausage for about 30 seconds. 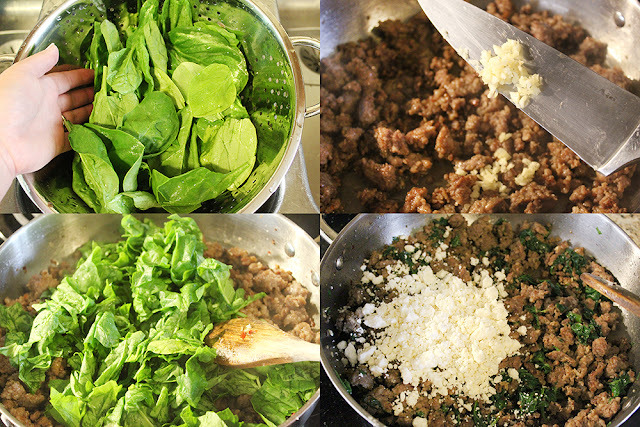 Add in your fresh spinach by handfuls, stirring it into the hot sausage until wilted. Remove the sausage mixture from the heat and stir in the Feta cheese and a pinch of black pepper. The mushrooms may have produced some liquid in the baking pan. Drain the pan and flip the mushroom caps over to stuff them. Distribute the filling between your mushrooms (my package had 11), piling it up and compressing it gently. You want these thoroughly stuffed! 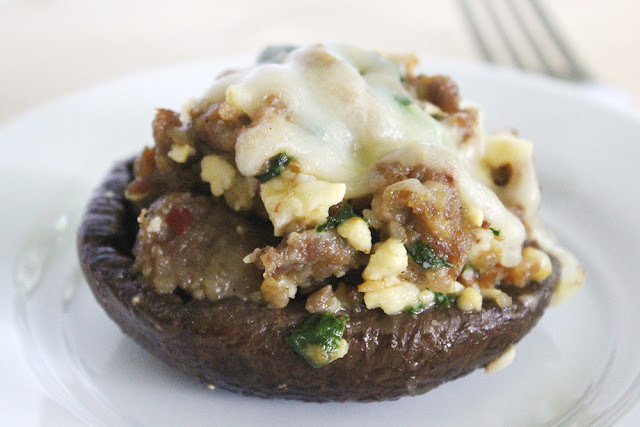 Place a large pinch of mozzarella over each mushroom, compressing it a bit on top so it will stay in place. When ready to serve, place the pan back in the oven for 5 minutes, just to melt the cheese, and serve immediately. 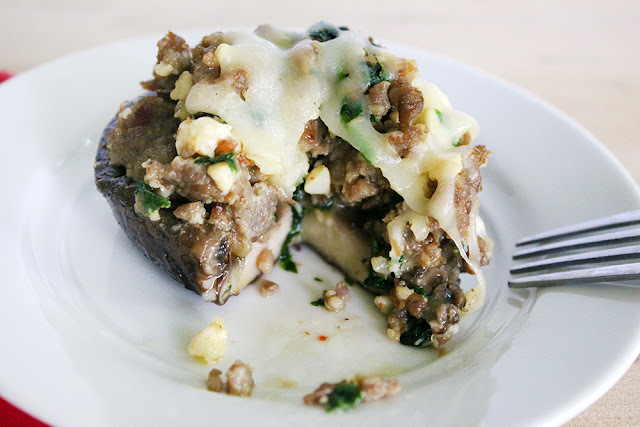 This dish will knock your socks off and I hope you give it a try! You guys know that I'm a happy Sam's Club member, and you can get everything you need for this super superfood recipe at your local Sam's Club. 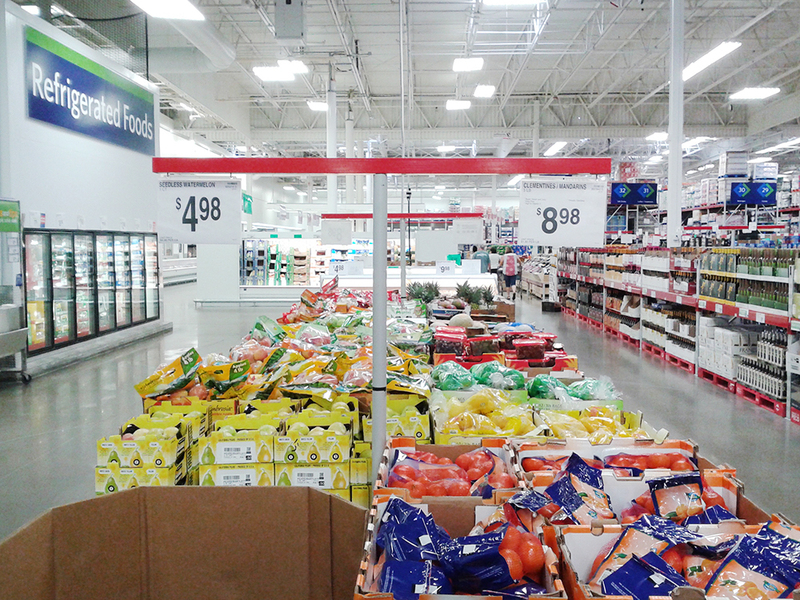 Shopping at Sam's Club helps us eat at home more by offering everything we need in bulk at a great price, such as fresh produce, fresh and frozen meats and fish, and even has a Pharmacy, any OTC medicines we need, Hearing, and Optical. If you're not a member yet, I want to let you know that it is SO worth it! Healthy Living Made Simple is the Sam's Club online magazine that focuses on health and wellness, because they truly care about your health and wellness needs. Check it out here for some fantastic healthy living articles and recipes! Are you a Sam's Club member? 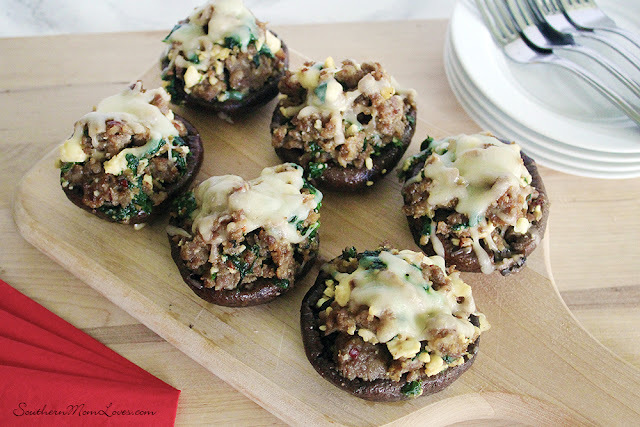 What do you think of my mushroom recipe? I love to read your comments!